Budget Hotel Salzburg welcomes you warmly! Welcome to Salzburg, the city of Mozart! Budget Hotel Salzburg is the local branch of a highly successful chain of budget hotels with branches in every major European city. We offer simple, but comfortable, clean and safe rooms in central locations at low prices. Budget Hotel Salzburg was opened in 2003 and is on of the most popular houses of our chain. We offer 35 en suite rooms (all double) at a fixed rate. Guests that stay for less than three nights (more than 70 percent of our guests stay for one or two nights) have to pay an extra fee of 10 Euros for sheets and cleaning services. Budget Hotel Salzburg has adopted the concept of the highly successful low-cost airlines – we offer budget services at extremely low rates, extra services are offered – but at extra costs. 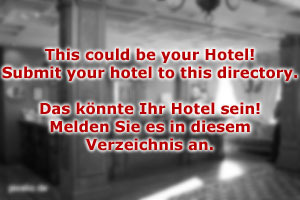 Out Hotel in Salzburg is in the district of Riedenburg and in walking distance to most attractions of the city centre. The cathedral, for example, can be reached in about 12 to 15 minutes. Budget Hotel Salzburg is set off the major roads and therefore in a quiet neighbourhood. The famous beer hall of Müllner Bräu is only 15 minutes by foot. 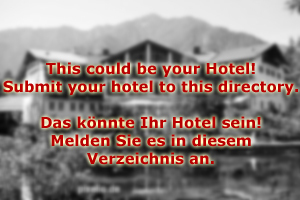 Please note that Budget Hotel Salzburg is not a hostel. Our rooms are in approximately the same price-range as some hostels in Salzburg, but our house is run as a proper hotel – meaning, that there are no communal rooms, not cooking opportunities and no discounts for young people. Our reception is occupied during normal business hours only, but a call-centre takes calls 24 hours a day from the lobby. Budget Hotel Salzburg collaborates with O′Mally Air, the low cost airline that flies from London Gatwick to Salzburg – watch out for bargain offers! We are looking forward to welcoming you in our hotel.